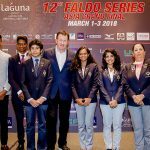 Displaying skill and poise in equal measures, the Mysore teenager proved too strong for her rivals in the 14th leg of the 2018-19 Faldo Series Asia season. 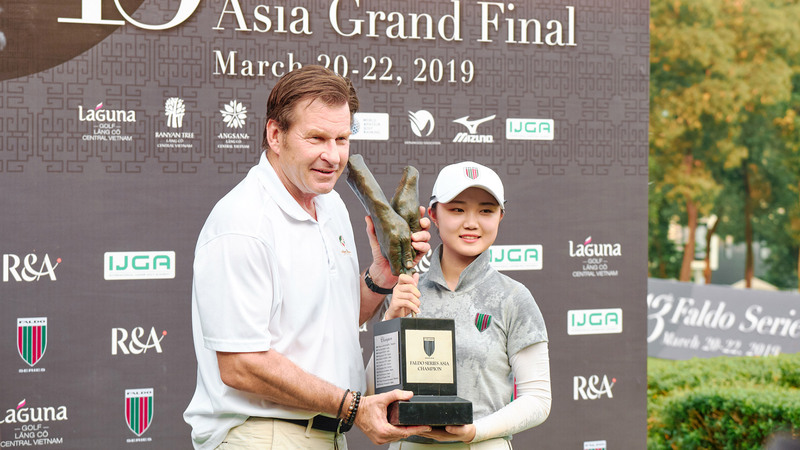 Having swept to the top of the leaderboard with a second-round, tournament-best four-under-par 68 at Jaypee Greens Golf Resort in Greater Noida, the Indian national squad member comfortably repelled the challenges of her pursuers. 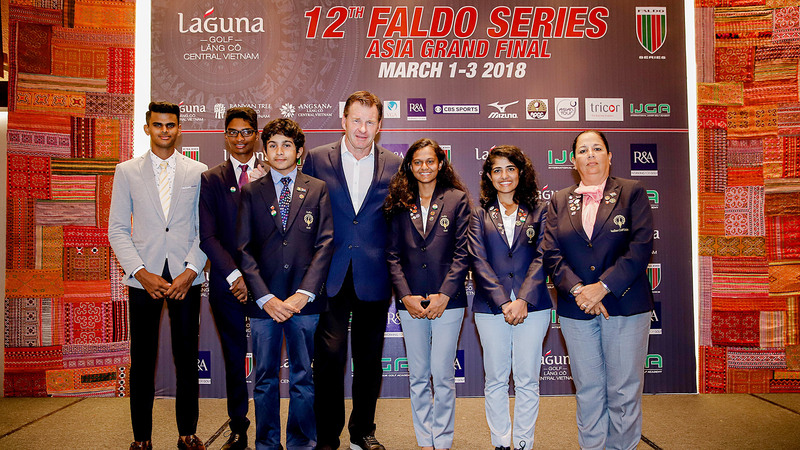 Watched by Faldo Series Director Matthew Faldo, Urs posted a 54-hole aggregate of two-over 218, four strokes clear of second-placed Shaurya Bhattacharya, who himself staged a stunning final-day comeback to defeat in-form Arjun Bhati in the Boys Under-16 category. 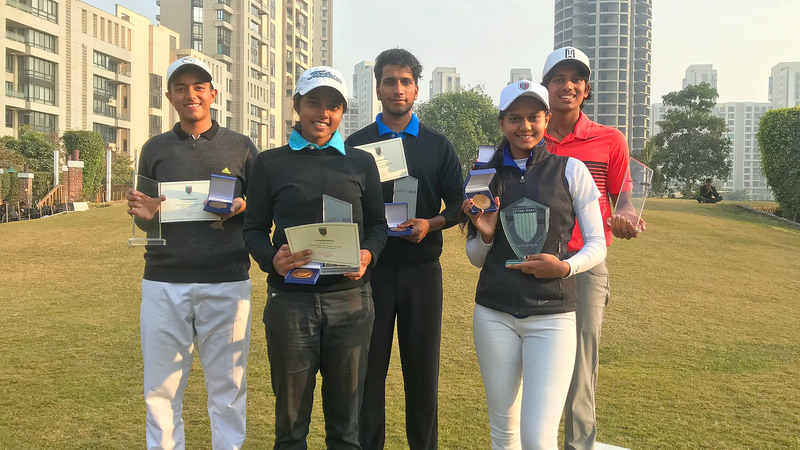 Also with cause to celebrate were Keshav Mishra (Boys’ Under-21 winner), Aryan Roopa Anand (Boys’ Under-18 winner) and Tanishka Kumar (Girls’ Under-21 winner). All triumphed after tightly-contested contests. 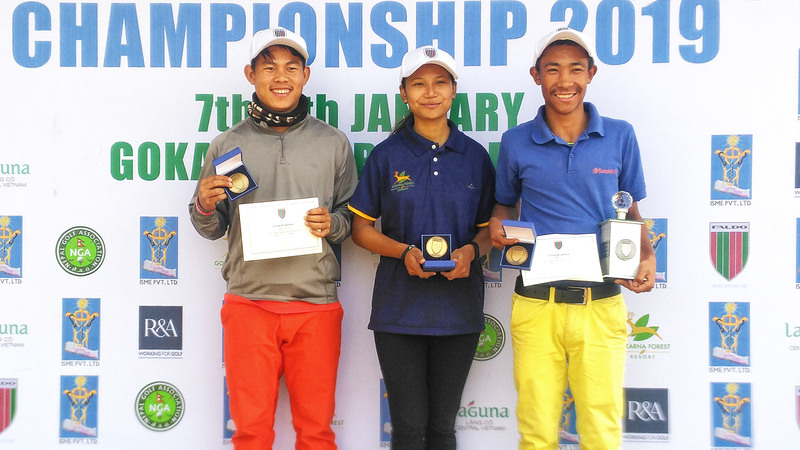 Kumar edged past Gauri Karhade at the second hole of a sudden-death play-off. 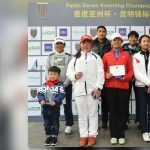 Karhade had led by one shot heading to the final hole but was left to rue a bogey which saw her and Kumar locked together after the regulation 54 holes. 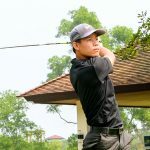 Extra holes also seemed likely in the Boys’ Under-21 category with Mishra and Vignesh Thakur tied for top spot with two holes remaining. But a dropped shot by Thakur on 17 proved decisive. 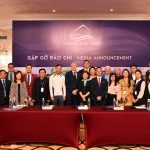 Mishra, Anand and Kumar will join Urs and Bhattacharya as India’s representatives in the 13th Faldo Series Asia Grand Final, to be hosted by Sir Nick Faldo at Laguna Lăng Cô in Danang, Central Vietnam in March. 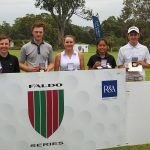 For 15-year-old Urs, the showpiece will provide her with another opportunity to boost her R&A World Amateur Golf Ranking ahead of taking up a golf scholarship at the Albany Academy in the Bahamas. 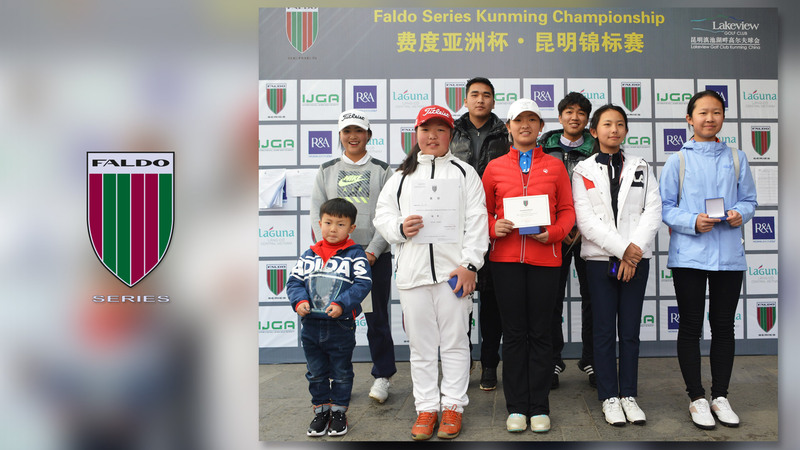 Joint second in the Girls’ Under-16 Division at last year’s Faldo Series Asia Grand Final, it will also offer her the chance to become the first Indian female and fourth Indian (after Rashid Khan, Abhijit Chadha and Arjun Prasad) to claim the prestigious regional title. 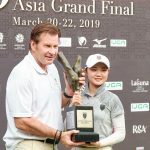 At Jaypee Greens, Urs took control during a second-round 68 that contained seven birdies and saw her move two shots ahead of 14-year-old Bhati, winner of last month’s US Kids Junior Golf World Championship in Malaysia. 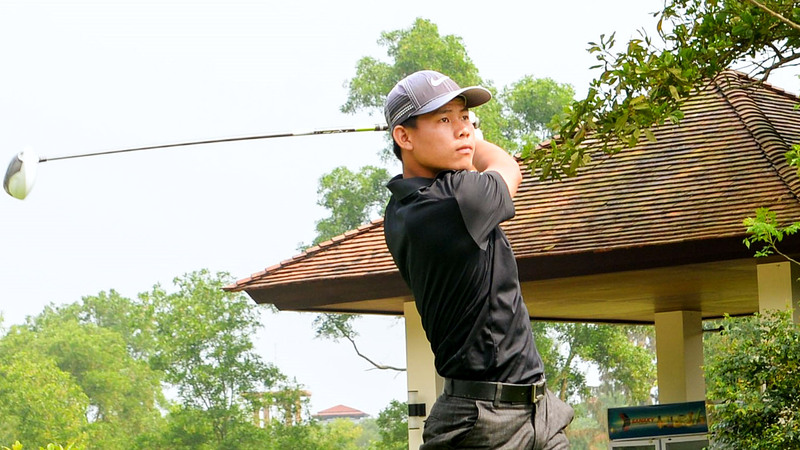 However, Bhati’s bid for victory faded quickly in the final round with three double-bogeys in an outward 45. 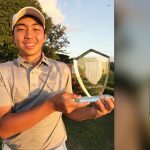 Although he steadied the ship with an even-par back nine to sign for an 81, the damage was done with Urs able to enjoy a stress-free stroll down the closing stretch. Boys’ Under-21: 228 – Keshav Mishra (75-74-79). 229 – Vignesh Thakur (80-70-79). 236 – Anmol Handa (71-84-81). Boys’ Under-18: 233 – Aryan Roopa Anand (77-78-78). 234 – Daksh Shokeen (80-75-79). 247 – Kritein Gandotra (84-81-82); Varun K. Murugan (80-84-83). Boys’ Under-16: 222 – Shaurya Bhattacharya (77-75-70). 226 – Arjun Bhati (75-70-81). 234 – Milind Soni (78-80-76). 238 – Tushar Pannu (83-76-79). 242 – Krish Patel (79-82-81). Girls’ Under-21: 236 – Tanishka Kumar (79-77-80); Gauri Karhade (74-83-79). 238 – Asmita Satish (77-81-80). 242 – Lakhmehar Pardesi (79-86-77). 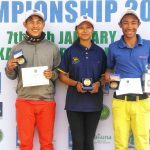 Girls’ Under-16: 218 – Pranavi Urs (75-68-75). 225 – Nayanika Sanga (73-78-74). 226 – Anika Varma (74-75-77). 229 – Jahanvi Bakshi (78-73-78). 230 – Hitashee Bakshi (75-77-78).